Blue Pink Delicate Cosmic Growth, Osmosis Fractal is an intriguing fractal design with lots of movement and blooming. It is very pretty and lovely.Thus an abstract blue and pink fractal which looks like biological growth. Blue Pink Delicate Cosmic Growth, Osmosis Fractal Business Cards will set you apart with this striking business card. Showcase your special unique style to represent you and/or your business. On both the front and the back of these cards you put your own information. Just leave a field blank if you don’t need it. Sure to get you noticed! Blue Pink Delicate Cosmic Growth, Osmosis Fractal is an intriguing fractal design with lots of movement and blooming. It is very pretty and lovely.Thus an abstract blue and pink fractal which looks like biological growth. The ultramarine blue has cracks of periwinkle. Then rose also cracks through the blue that is static. There is a path of deeper indigo blue in the upper right. Thus it looks as if all the growth is flowing from this funnel. The cosmic rose background has white paths and blue bubbles that pop up. Then the sky blue is delicate growth over the pink, as if they are leaves. This patch of ferns seems to be growing over the rest of this image. Thus there are needles and blades everywhere. There are turquoise and sapphire blue veins. Even violet has ribbons and streamers. The blue circles seem to be some kind of growth. Azure veins weave in and out. Raspberry emerges near the blue. The pink and blue together seem to be moving into each other. Thus there is osmosis among all the various parts. These are 2″ x 3.5″ Classic Business Cards that are easy to carry and give out. So you can have ready to share Blue Pink Delicate Cosmic Growth, Osmosis Fractal Business Cards for whenever you need them. Both clients and friends will be impressed! Fashion, Home Decor and many other items are also available in this design. 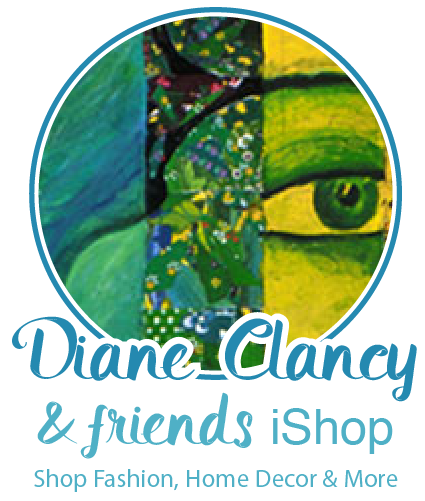 To see all products from Diane’s Zazzle Fractal shop CLICK HERE. Stand out from the crowd with custom business cards. Upload your own logo, photo, or graphic, or use a pre-existing template. Zazzle business cards are professionally printed for all of your networking needs. Customize each side of your business card and choose from hundreds of font styles for free! This 110lb, ultra white card stock is a great choice if you are looking for the very best quality and feel. Rounded corners are also available. Other paper options are also available.